Dear Mr. Westin Verasa Napa: No thank you. For our wedding anniversary, we decided to do a quick getaway trip with the family. 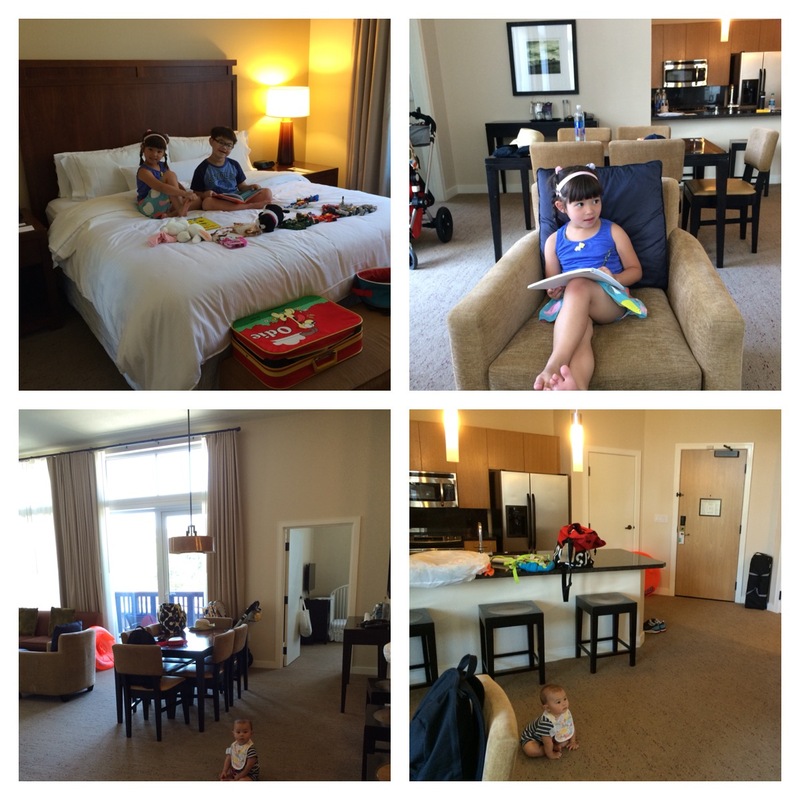 Our criteria were – nice fancy hotel, pool access, good foods and of course kid friendly. After research we came down to Ritz Carlton in HMB or The Westin Verasa in Napa. We went with the latter. They are both similar in pricing but the room size at The Westin was more than double the size of Ritz. Day One: We were able to check into our 2 bedroom suite early that day so it was a bonus. The room was pretty impressive in terms of size (2 bedroom king suites + 2 bathrooms + full size kitchen + dining room + family room + balcony / porch) and it was up to my level of cleanliness. I am huge on a place that’s clean especially when I have little ones that likes to run and crawl around everywhere. 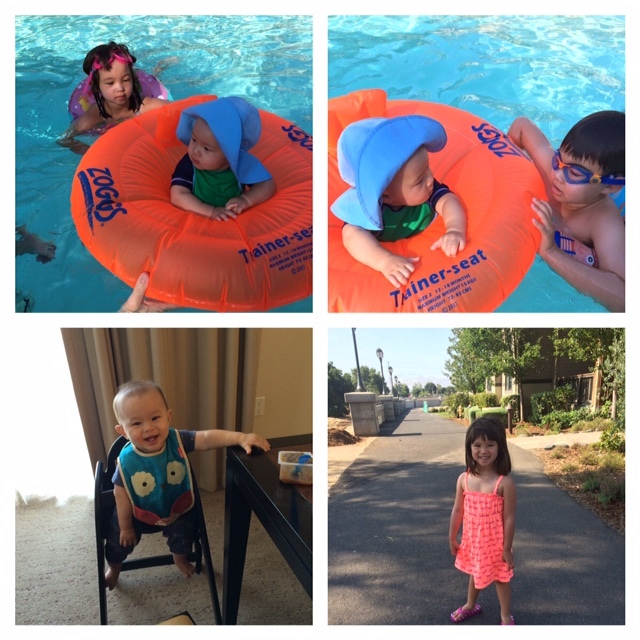 We poked around town that day and went swimming at the pool and then grabbed dinner at Oxbow Market (5 min walk). Day Two: We woke up the next morning and our coffee maker did not work and was able to get it replaced after talking to the front desk several times (I think she needed coffee too since she was not very focus on what I was saying). We headed out to town to get some early lunch and I called the front desk asking if they could do housekeeping since we will be out for a few hours and would like to have the room all clean so I can come back and get the kids settle and put the baby down for a nap. I was told it was not a problem. We went to Grace’s Table for lunch and it was super yummy. I highly recommend the pork belly and the corn bread. We then stopped in at Target to get some supplies. We returned to the hotel and was surprised that our room has not been cleaned as promised. We had originally planned to put the baby down for a nap and the older ones can go play in the pool. As we were rethinking our plans for the day, our hotel room opened and 2 maintenance guy came in and said they need to fix our fridge and it would only take 5 minutes. They came out of nowhere and they seem to be used to just walking into hotel room unannounced. Then one of the guy asked what is wrong because we had these confused and frustrated expression on our face. I told them about the housekeeping that I’ve specifically asked for this morning and was told that it would be taken care of and how they just came into our room out of no where. He then proceeded to tell us that housekeeping has their own schedule and the front desk does not know what they are talking about so when I was told yes, it really does not mean anything. As we were talking, the housekeeping cart rolled up and she asked me if she can come in. We let her in so she can do her thing. We did not want to go out and sit somewhere for 40 minutes since it was crazy hot out that day (100 plus degrees) and the baby was very tired. We just moved from room to room so she can clean. I asked the housekeeper to please vacuumed since I got kids and baby rolling all over the floor and somehow she thought I said I will help her vacuum so she gave me the vacuum. It’s weird but at that moment, I did not care since I wanted the place to be clean and I knew she was in a rush and probably would not do it if we were not there watching her. To top it off, while we are waiting around, we’ve noticed the courtyard outside our room was setting up a bunch of tables for what seem to be a party. As the set up progress, we’ve noticed that they were setting up the bar right up against our balcony/porch area which is also an access for us to go in/out. My husband went and asked them what is going on and he was told that there will be a private party starting at 7pm and yes, they will be right up against our balcony/porch. I was pretty annoyed and upset because all these things happened back to back. I talked with a staff walking down the hall about all of this and he said we should have been told of the party when we checked in since parties are booked in advance. I told them that it’s more annoying the fact that it’s literally outside our balcony where we would like to sit and hang out after the kids go to bed. But with the party, we are not going to be able to enjoy our own space since the party is all around us. The staff called the front desk and explained to the manager about our frustration and I was put on the phone and I told him it’s pretty upsetting since we are paying a pretty good price for our room but we pretty much got a suckie day and can’t use our balcony at night. Long story short, he gave me a late check out of 1pm instead of 12pm and a $100 off. The party was somewhat quiet and it ended around 9:30pm and what was loud was when the staff came and cleaned up all the furniture. Day Three: Our plan was to hang out in the pool all morning to make up for our lost afternoon the day before and then take our time to get ready to check out. But in the morning we saw a note along with our check out bill that the pool will be closed for routine maintenance until 11:30am. What the what!? We were pretty pissed since I would think I would be told of this when I spoke with the manager the day before that I would like a late check out because we wanted to enjoy the pool in the morning with the kids when its open at 8am. Again, we had to change our plan. In summary – the kids had fun because they love the space in the hotel room and the fact that they shared a room with a king size bed. Aside from all the mishaps, we had a nice little time but we would not come back to this place especially for the price we paid for the room. 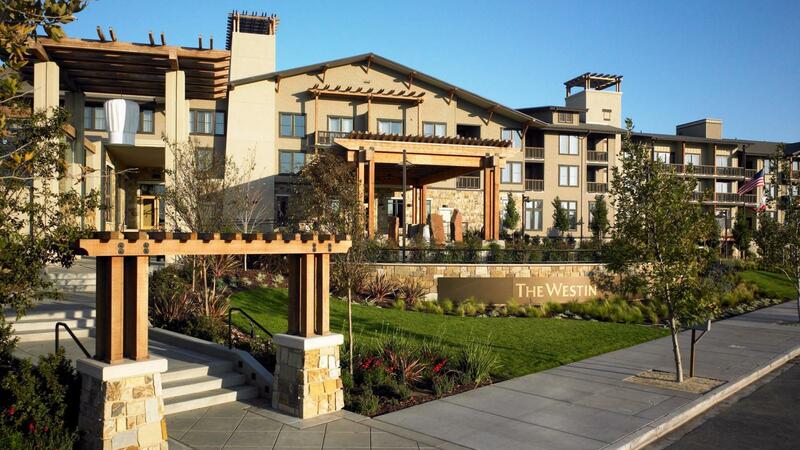 We could stay at the Solage Calistoga for almost the same price. Pro – the size of the 2 bedroom suites is great | the crib is nice and clean | I got a high chair for my whole stay AND they have hand held shower which is something I always asked for because it is great when you have little ones when it comes to bath time. I welcome any suggestions please, even rentals with a pool and/or right by the beach. A place like Kid & Coe is on our choices too. This entry was posted in family, fun local places for kids, summer time, summer-venture by me. Bookmark the permalink.